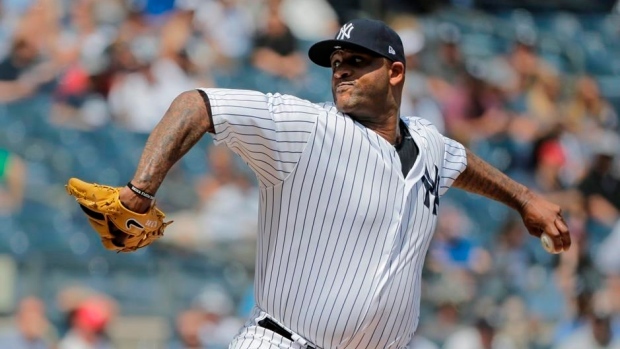 TAMPA, Fla. — New York Yankees left-hander CC Sabathia has returned to the mound for the first time since undergoing a heart procedure in December. Tigers centre field prospect Daz Cameron, the son of former major leaguer Mike Cameron, had a first-inning double and Hector Sanchez hit an opposite-field homer to right during the second. Sabathia will make another minor league appearance on Tuesday against Philadelphia Phillies prospects. He expected to miss his first two or three regular season starts.